They shook hands and smiled for today’s newspaper front covers, but it has been of little surprise that for months Catalan president Artur Mas and coalition partner Oriol Junqueras have been in public disagreement to bring forward local elections in Catalonia, which are likely to reignite the momentum for independence in the region. It is being seen by many as an independence referendum by another name. Junqueras in fact said that they are elections to make a new country. The disagreement centred on whether the coalition government in Catalonia – made up of Mas’ CiU and Junqueras’ ERC parties, would run together or separately. The latter was accepted, though the two will offer one single “road map” for independence in the campaign. Not having the shared election list, which means that the parties will run not on a joint list but against each other, is a blow to Artur Mas, but he maintained that it would not affect the unity of pro-independence parties. Voting in the region in last year’s European Union elections brought a great upsurge for Oriol Junqueras’ ERC party, with 24% of the vote, while Mas’ CiU came a close second with 21%. There will be some concern that President Mas may lose votes to coalition partner Oriol Junqueras, given the popularity of his hard-line independentist ERC party, which has maintained pressure on Mas since November’s consultation. This came to a head at the end of 2014 as Junqueras gave the President a 15-day ultimatum to call elections, which would have otherwise taken place in 2016. They are the third since 2010. Dates make for great symbolism in this year of several elections, including local polling across Spain in May. In Catalonia, voters will go to the polls on 27th September, a date significant for being a year since Catalonia’s non-binding consultation on independence was formally agreed. It received strong opposition by Spain’s government in Madrid. On the November day of the vote, more than two million people turned out, of which 80% voted “yes, yes” to questions of Catalonia being a state, and an independent one at that. Campaigning for the 27th September ballot will begin on Catalonia’s national day – La Diada, on the 11th September, which has for many years brought millions onto the streets in symbolic gestures of support for independence. 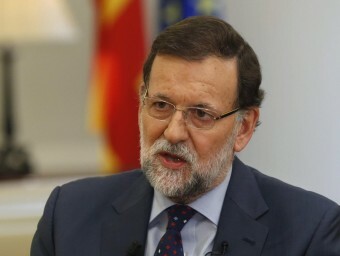 What’s more, it will be little more than a month before Spain votes nationally in a general election, amid great uncertainty for the moment as to who will become the country’s next leader. 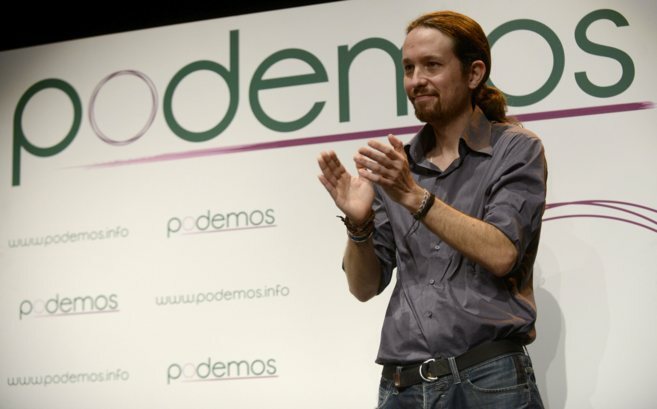 Podemos are looking to capitalise on their rise nationally by breaking into local parts of the country. Several polls have already placed them top, meaning that leader Pablo Iglesias is in the running for being the country’s next Prime Minister. With many political corruption cases ongoing and a far from certain economy recovery, many Spaniards have abandoned the mainstream parties to support Podemos, which only a year ago was little more than a political movement. The outcome of this national election will likely dictate where Catalonia can go next. A win by incumbent Mariano Rajoy will bring little change: he has no time for negotiation with Artur Mas. Rajoy will be going into the election on the selling points of stability and unity for Spain. Rajoy said of the agreement: “It makes absolutely no sense.” Meanwhile, for the socialist party PSOE, its leader Pedro Sanchez has said that he wishes to make Spain more federal, allowing regions like Catalonia greater autonomy. 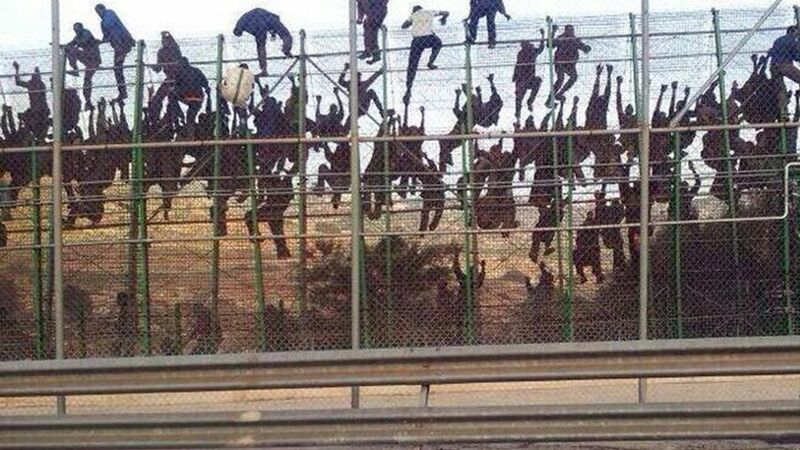 Finally, Podemos’ leader has said that while he supports Catalans going to vote for its independence, he straddled the fence by saying that he would prefer Catalonia to remain within Spain. Catalans go into 2015 facing three separate elections, as a nine-month election campaign seems to have already begun. With polls continually in flux nationally but a hard-line independence politics developing in Catalonia, there will be plenty for Spaniards and Catalans to think about and hope to influence when turning up to the ballot boxes.